If you have been appointed as the guardian of a minor child, the court has imposed both rights and responsibilities upon you. Child support during guardianships is a financial issue that some guardians may not even be aware of. If you have been appointed as guardian of a minor child, you have obligations to manage that child’s financial interests, including the right to enforce child support on behalf of the child. Regardless of what specific obligations your guardianship imposes, the general duty to provide for the support of the ward can bring up issues of child support. Most parents are not relieved of their child support obligations simply because a guardian has been appointed. If you believe your ward may be entitled to child support, make sure the court is aware of the issue. A judge can make the necessary arrangements to protect your ward’s right to child support. This may include a review of child support payment records or appointing a conservator or guardian ad litem to address the issue. 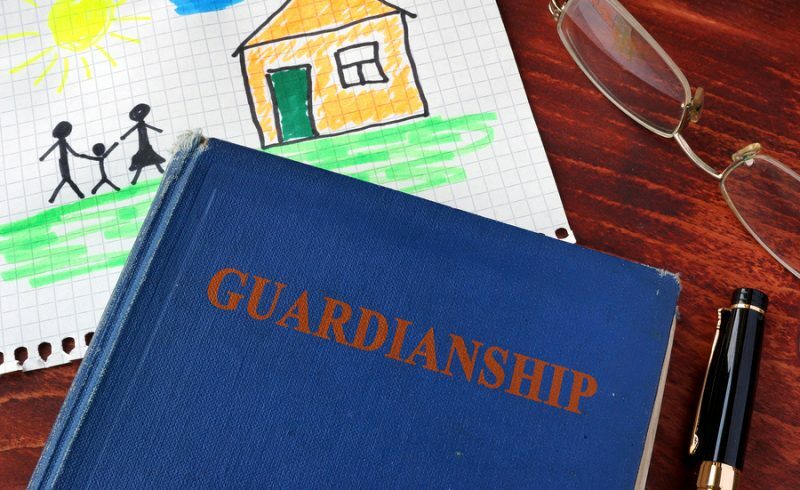 Guardianships are complicated, and child support only makes the situation more complex. 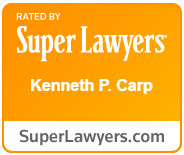 If you have questions about your rights and responsibilities as a guardian, call (636) 947-3600 to schedule your consultation experienced Missouri guardianship attorney Kenneth P. Carp. Our office provides the personalized attention necessary to make sure your guardianship operates smoothly. You can also contact us online through our online contact form.